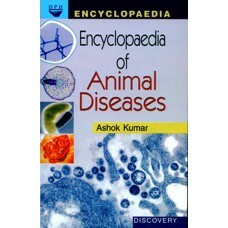 Contents:– Hemichordata, Tunicata, Tunicata (Contd. 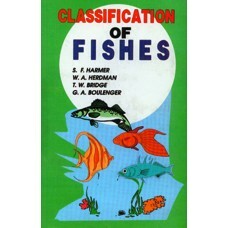 ), Cephalochordata, The Systematic Position and C.. 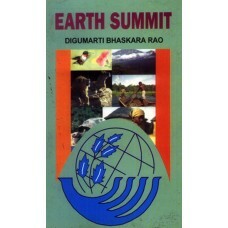 Contents:– Social and Economic Dimensions, Conservation and Manage-ment of Resources for Development..
Asia is the largest Continent having nearly one-third of the total land area of the Earth. 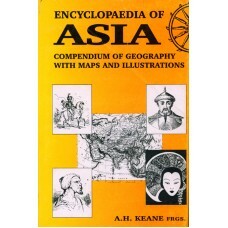 Asia is n.. 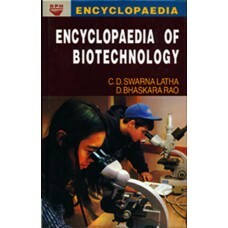 The Present title Encyclopaedia of Biotechnology is an inexpensive and readable book offering a grea..
Over the past 20 years, technological advances in molecular biology have proven invaluable to the un.. 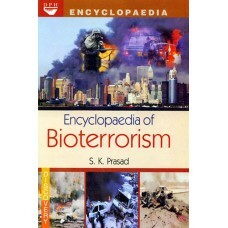 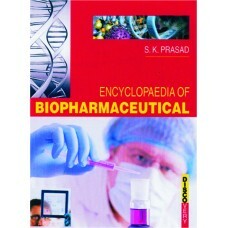 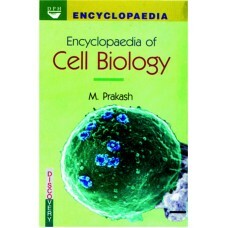 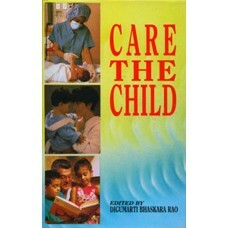 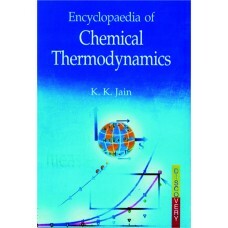 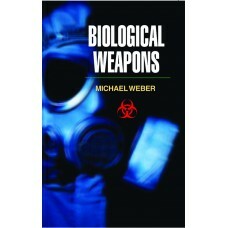 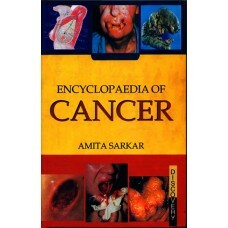 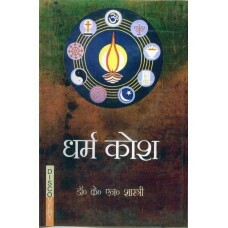 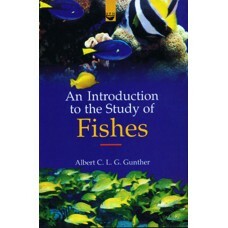 The present title “Encyclopaedia of Cell Biology” has been written for undergraduate and postgraduat.. 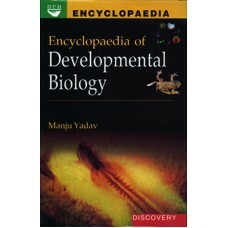 The present title Encyclopaedia of Developmental Biology is an important link between almost all bio..